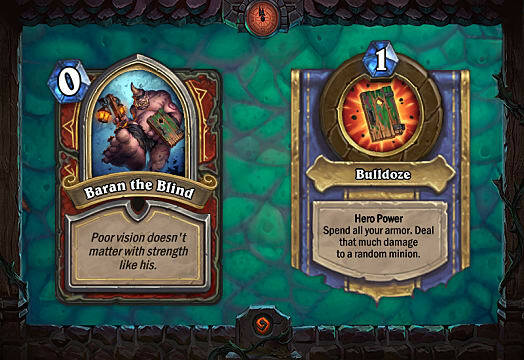 In the latest solo adventure for Hearthstone, titled "Monster Hunt," you will face many strong enemies. 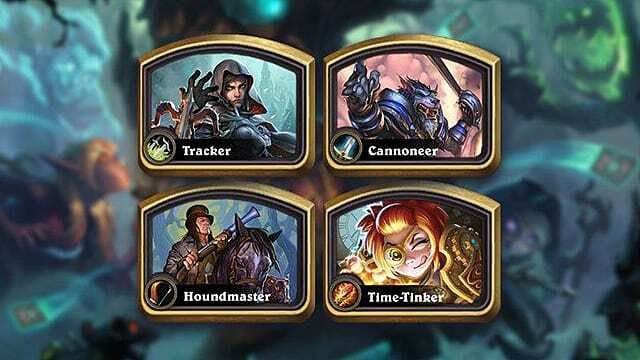 You will be given four different heroes to play with, such as Houndmaster Shaw, Darius Crowley, Toki Time-Tinker, and Tess Greymane. You can start with any of the four heroes, and if you beat all bosses with all four characters, then you get to fight the very last one -- Hagatha the Witch. Every hero needs to pass through eight levels of bosses that are chosen randomly. 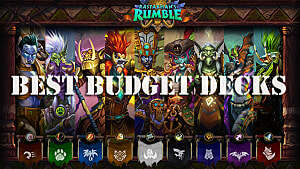 If you want to know how to beat all the bosses in the Monster Hunt adventure levels1-4, then check out the guide below. All Level 1 bosses are super easy to beat. 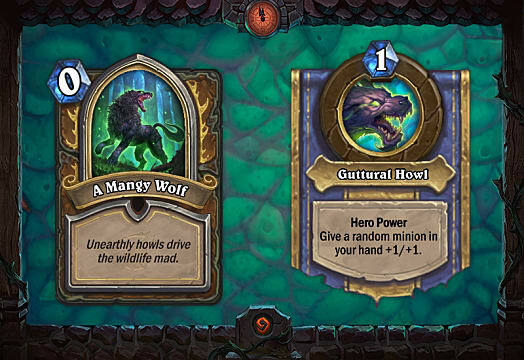 Mangy Wolf will be busy buffing his minions instead of playing them, so you can use this opportunity to hit face with your own creatures and kill him in just a few turns. Gobbles' passive ability allows him to draw cards every time you kill his minions. This means that you should ignore them entirely and simply go face. Gobbles has only 10 HP, so you will get there soon. 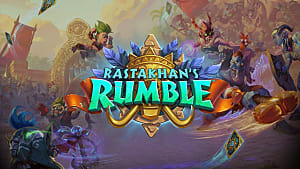 This boss will play a lot of cheap minions with Taunt, so try to have enough creatures of your own on board to be able to both remove his defenses and at the same time go face with the rest. 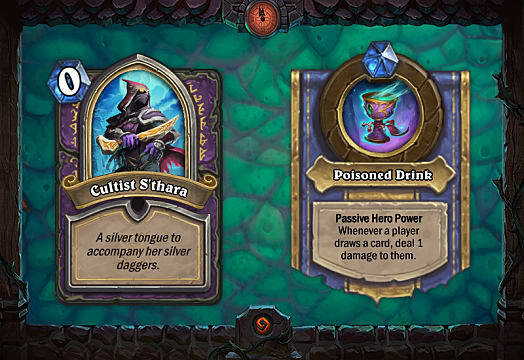 Cultist's hero power deals damage to you every time you draw a card. This means that if the match goes a bit longer than expected, then you may lose it by simply drawing cards. That is why you should try to choose the First Aid Kit ability before this match, since it will heal you and your minions for 2 HP each turn. This boss will find every opportunity to use his hero power that deals 1 damage to one of your minions. This means that you have to be as aggressive as possible before he kills your creatures. You can mainly ignore his threats and focus on face, unless you're too low on life. Doctor's hero ability heals him for 3 HP. This means that you have to opt for a control type of gameplay in this case. Focus on removing his threats from the board first, and then, when you're free to go, hit his face until he dies. Just like Rottooth, Gnarlroot will defend himself with lots of Taunts. You will have no other choice but to deal with them first, and then kill him when the path is free. This is one of the easiest bosses to beat on Level 2. Her hero power will turn a random minion into a 0/1 frog, so just play as many minions as you can, and you will have enough power to kill her very soon. 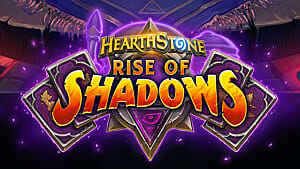 Ravencaller will have access to lots of cheap minions due to his hero power. He will then buff them with the help of Hobgoblin, so try to take control over the board first, and then focus on his face. Definitely kill the Hobgoblin! The last boss is also super easy. The Mute does nothing but silences your minions, which isn't that big of a threat. You will be able to kill her pretty quickly. 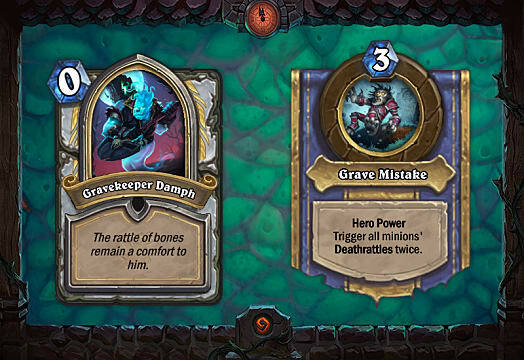 Damph relies solely on minions with Deathrattle that fortunately for you aren't always good. 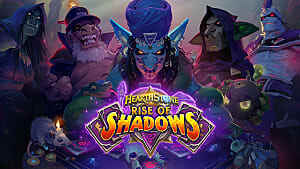 If you can get the Entrenchment ability that buffs the health of all your minions, then you sh ould be able to keep the board and kill Damph rather quickly. 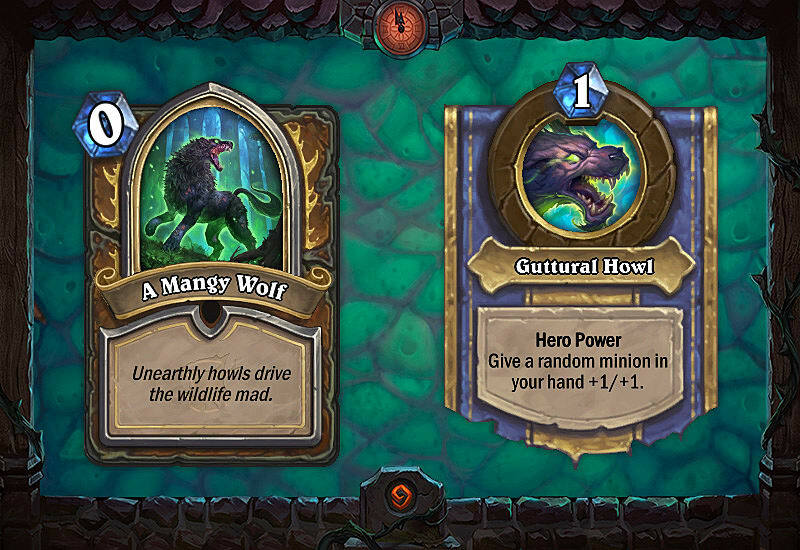 Grubb's hero power isn't very good either. It kills his own minions and deals damage equal to their power to your hero. The strategy is simple -- kill his minions before he uses his hero power, and you will have no problems in this match whatsoever. Ivan will play a lot of secrets, but they're Hunter secrets, so they'll be easy to deal with. The only one you should look out for is the Rat Trap, which puts a 6/6 rat on board. Otherwise, the match should go pretty smoothly. With Niira, it's important to clear the board as quickly as possible. 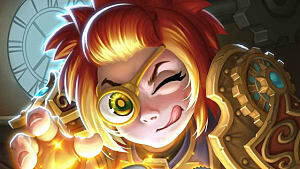 If you don't do this, then she will buff her minions and keep buffing them until they reach the point of "too big to deal with." If you can keep control of the board, then you will have an advantage. Sazzmi likes to steal your minions, but she is capable of stealing only creatures with 1 or 2 attack, so you need to avoid playing those in the early game, if you can. In the late game it won't matter, since her own threats aren't as good, and you should have a solid board of your own by that time. You need to use Whisperer's passive ability for the effect of giving all cards Echo to your advantage. 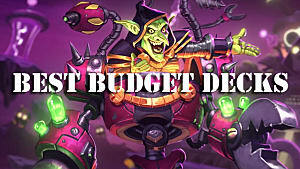 Try to get as many cheap buffs into your deck as you can, and you will have a huge advantage during the match. This Murloc boss could be difficult since he will play a lot of Murlocs, and their synergies are quite aggressive. This means that you need to play a control game in the first half of the match. Then, when you see that you can't deal with his minions anymore, just go face. Hopefully you've put him low enough by that time. Baran basically plays like a control warrior. The fastest way to kill him is to be either aggressive or to play your own control game. But the aggro approach is far more effective. Gretta is hard if you play a lot of spells in your decks, since her ability makes all spells cost health instead of mana. So try to focus on your minions instead, and use spells only in the most dire situations. Otherwise, you will die very quickly. The rule of thumb for this match-up is to remove an opponent's minions first. If you don't do this, he will give them Lifesteal and heal up to full health. So get those minions off the board! Garrow will try to put as many minions on your side of the board and then use his hero power to deal that much damage to you. Actually, it's not a very good strategy by him, because you can use those minions to kill him. Really an easy match! This can be a very annoying match-up. Groddo will summon zombies for each of your dead minions, but the worst part is that when those zombies die, they deal 1 damage to all characters. The positive thing is that it slowly kills Groddo, too. 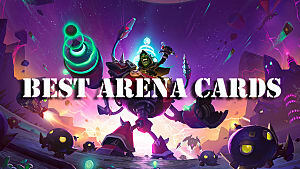 If you have the healing ability, then you will easily win this match. Inquisitor will use his hero power to halve your health each turn, but if you heal regularly, then you can't die. Sephira draws spells from her deck every time you play a spell. This means that you shouldn't be afraid to play spells. On the contrary, play as many as you can ... and mill her! This is another easy boss that will make copies of your minions, but the problem is that they're only 2/2 copies, so you will kill them very quickly. The last boss is also very simple. 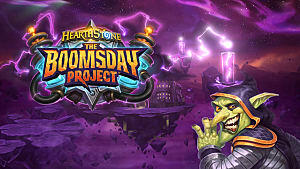 He will constantly change your hand by shuffling your cards into your deck and letting you draw the same amount. So just play on curve and don't plan anything. 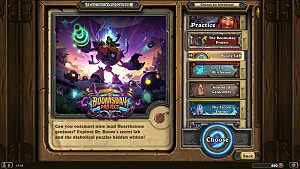 These are all the bosses in the Monster Hunt levels 1-4, but be sure to come back soon for the rest of the Hearthstone bosses here at GameSkinny!